Vitamin E is a well-known powerful antioxidant that helps to protect cell membranes from free-radicals' damaging effects. 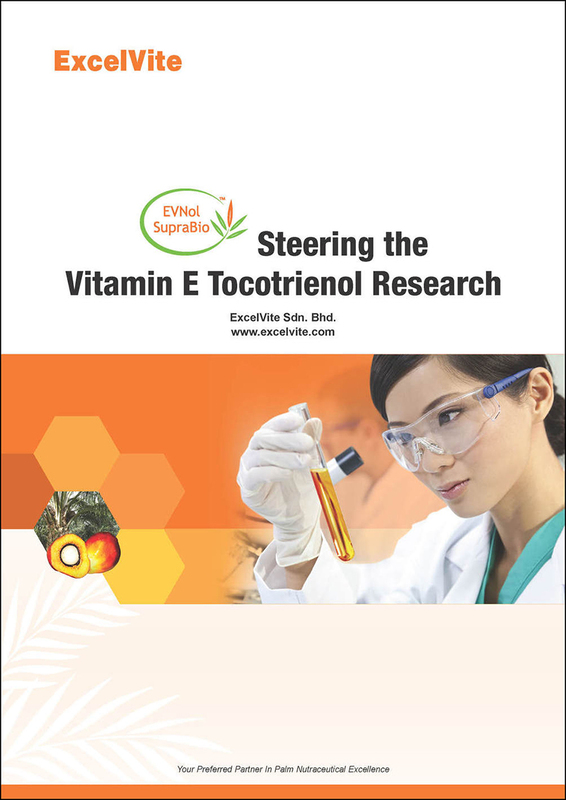 However, most people tend to associate vitamin E with tocopherols only. In fact, vitamin E consists of two families—tocopherols and tocotrienols. Although tocotrienol is the lesser known form of the two, it has been scientifically proven to be more potent. Learn more about the unique health beneficial properties of tocotrienols which are not possessed by tocopherols. Download the white paper now.